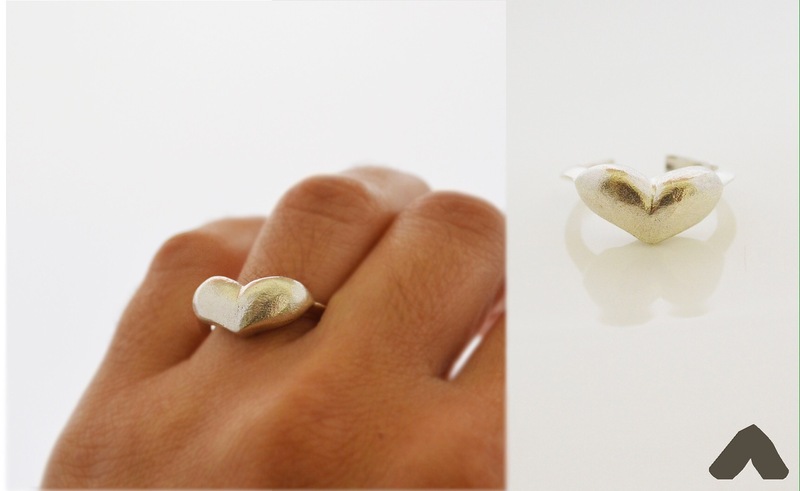 Photo: sterling silver adjustable heart ring. Grateful with life and your support! Thank you.